Hawaiian Legacy Forest at Gunstock Ranch offers guests an opportunity to plant a legacy monarch milo tree on acreage overlooking O‘ahu’s North Shore and personalize their tree planting adventure any way they wish, all while taking in sweeping views of the coastline. Knots Coffee Roasters and Wine Bar on O‘ahu, located in the Living Room of the recently renovated Queen Kapi‘olani Hotel Waikīkī Beach, is one of the Waikiki’s newest purveyors of coffee and tea creations. Kiawe Roots recently opened in Pō‘ipu on Kaua‘i at The Shops at Kukuiula with a menu matching southern smoked barbecue with Asian and Latin flavours. The roots of Kiawe Roots go back to spring 2017 and owner/operators Mark and Tricia Ruiz’s launch of their food truck Roots in Culture. The Ritz-Carlton Residences Waikiki Beach on O‘ahu debuted its Diamond Head Tower this month, marking the completion of O‘ahu’s first Ritz-Carlton Residences resort. 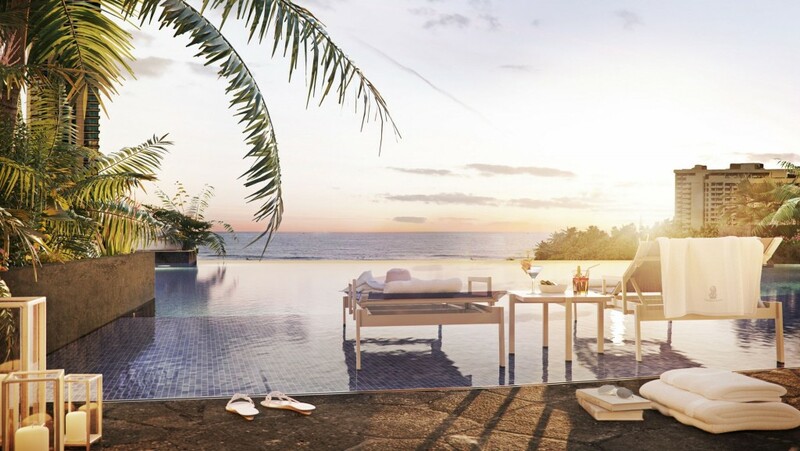 The resort’s new 245-residence Diamond Head Tower complements its 307-residence ‘Ewa Tower and includes an expanded spa with four treatment rooms and a relaxation lounge and a 2,900-square-foot infinity pool with private cabanas. www.ritzcarlton.com/waikiki. 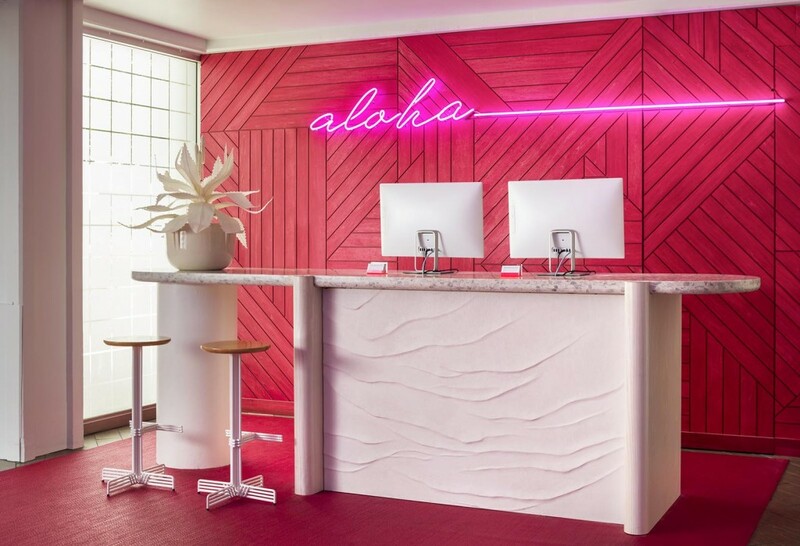 The Waikiki Parc Hotel on O‘ahu recently launched an estimated $60 million property overhaul with an expectation of reopening in 2019 as the Halepuna Waikiki by Halekulani.